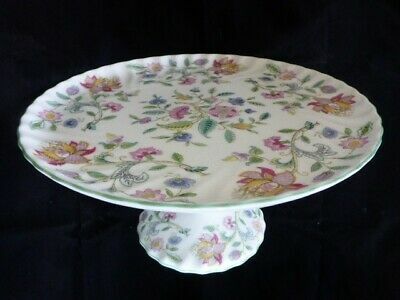 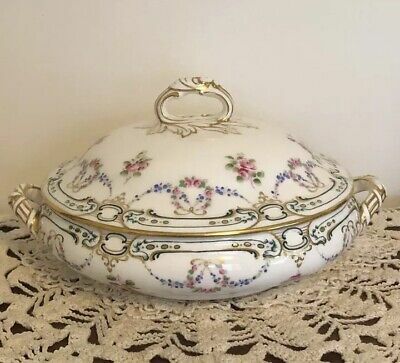 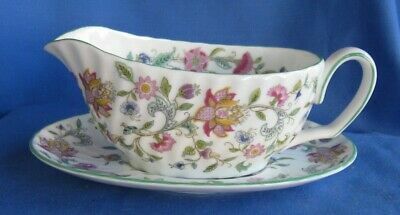 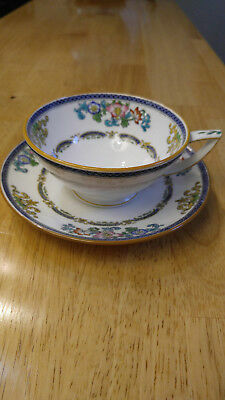 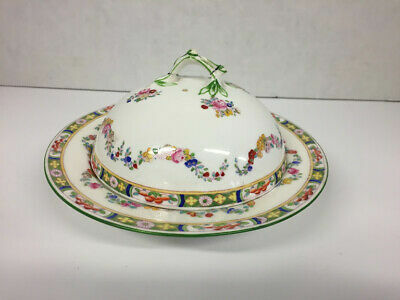 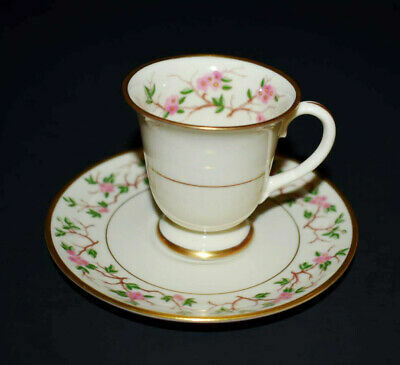 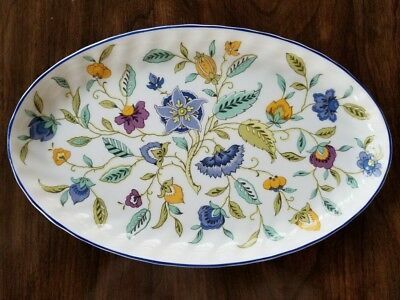 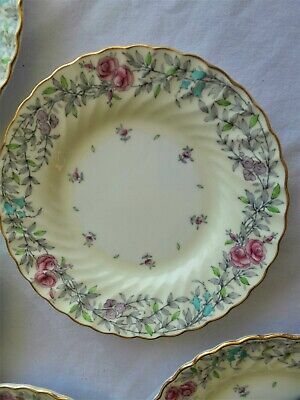 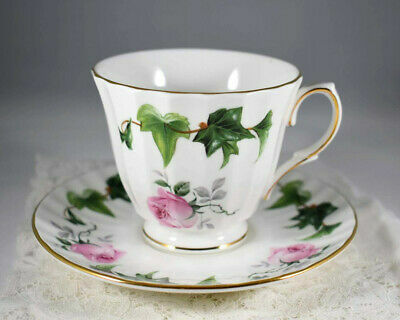 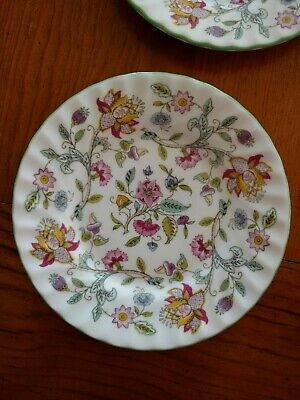 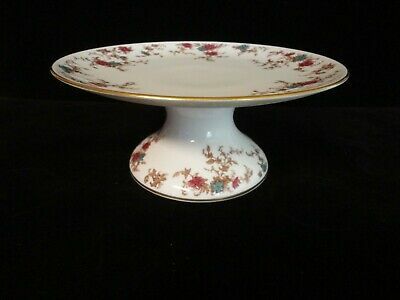 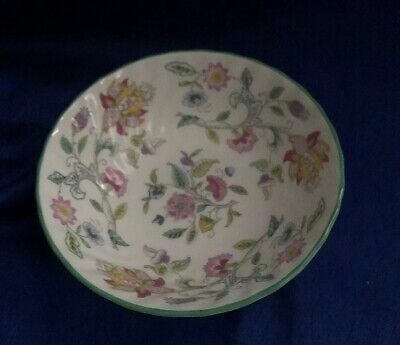 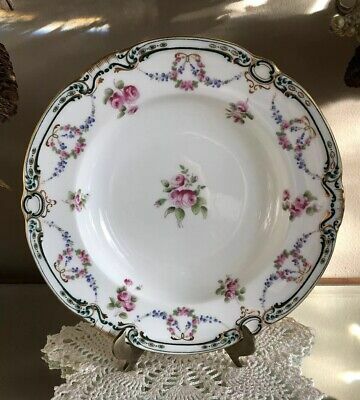 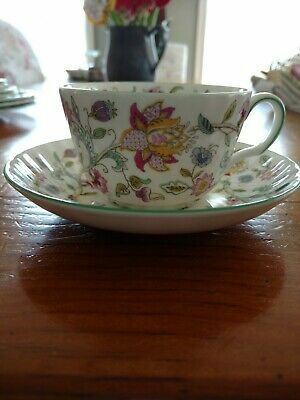 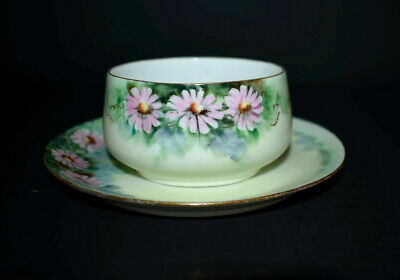 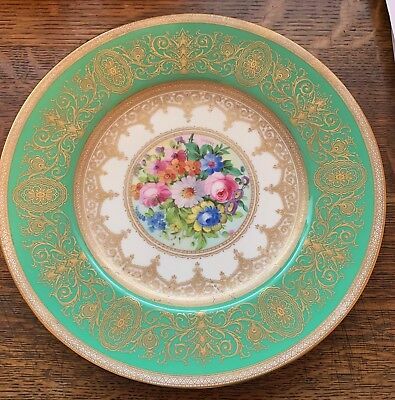 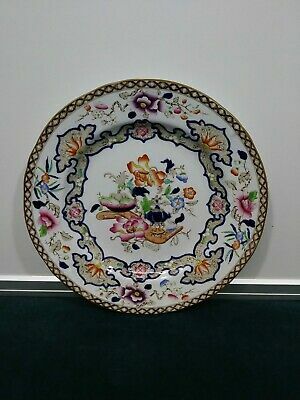 Vintage Minton Covered Dish (English China) - Beautiful and Charming! 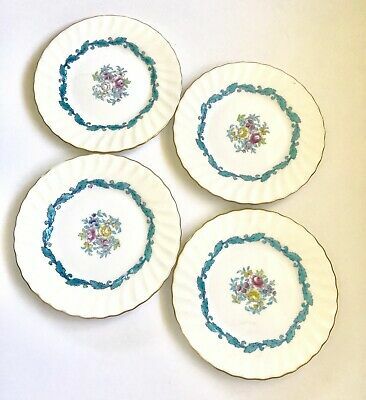 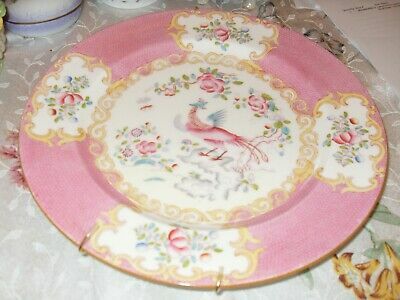 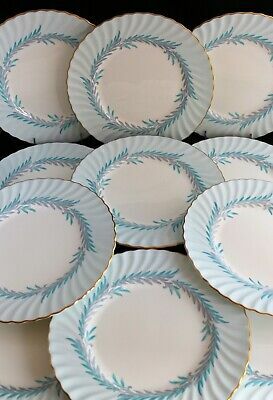 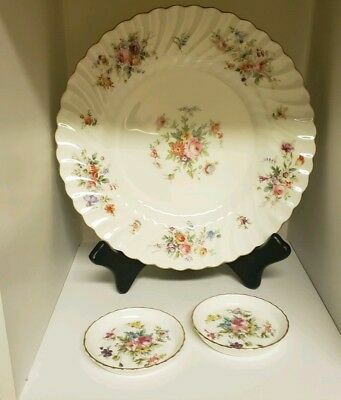 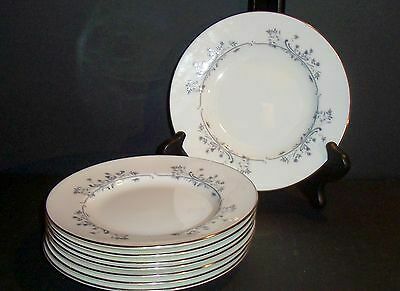 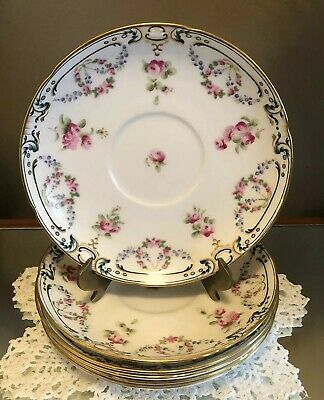 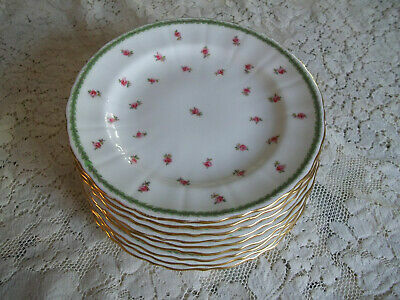 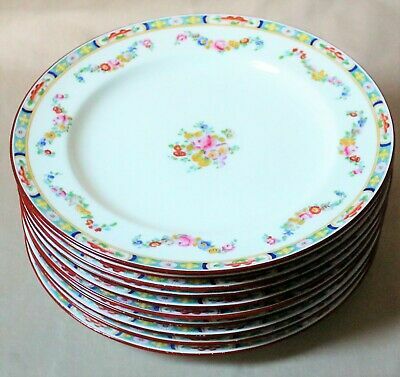 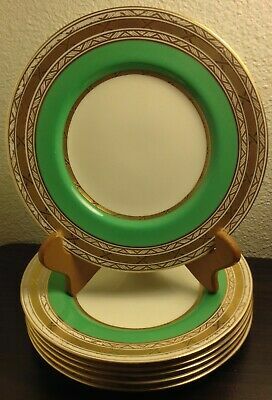 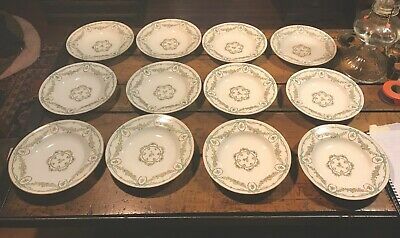 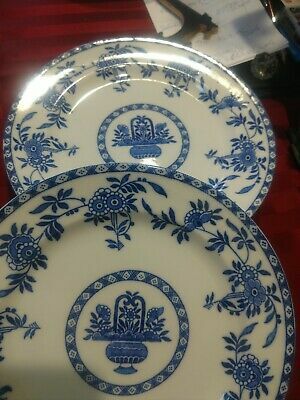 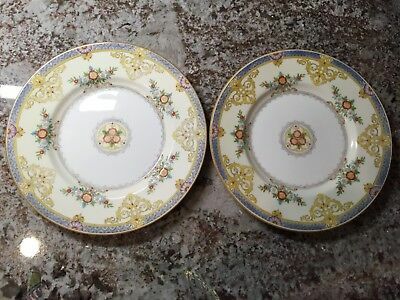 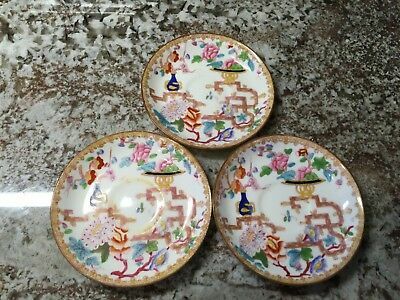 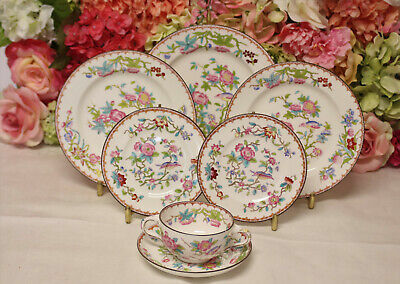 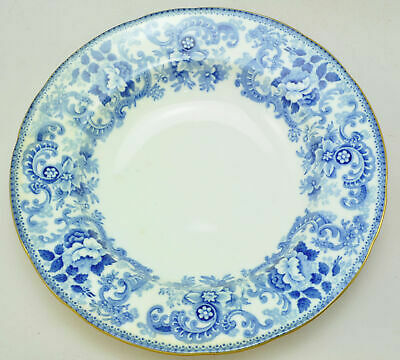 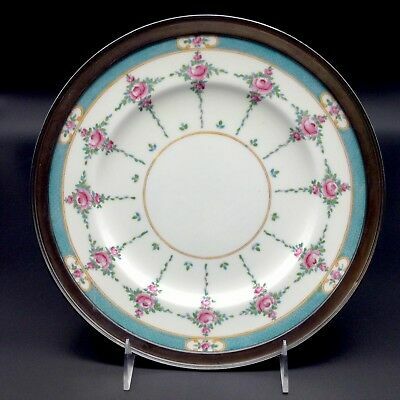 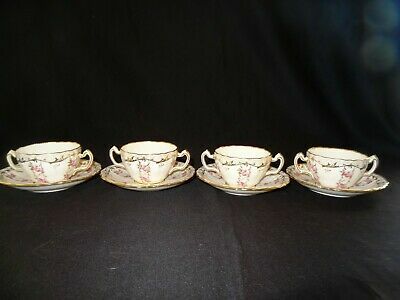 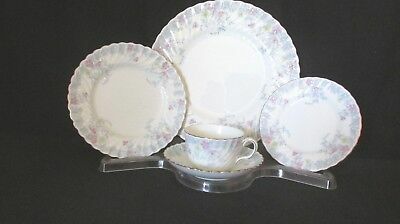 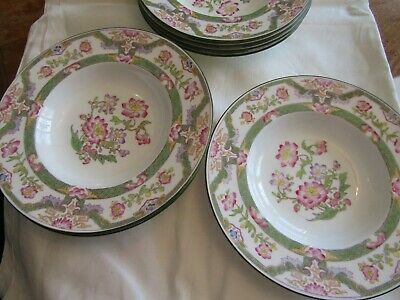 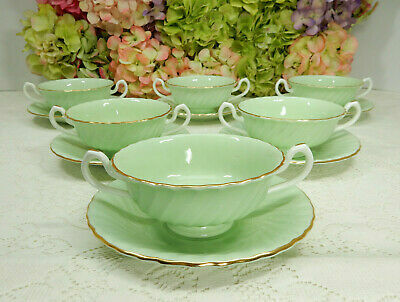 Antique 1912 Mintons Porcelain Plates 10" Dia. 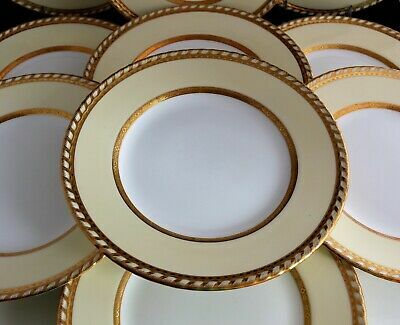 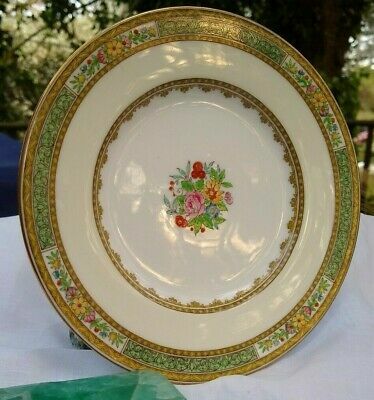 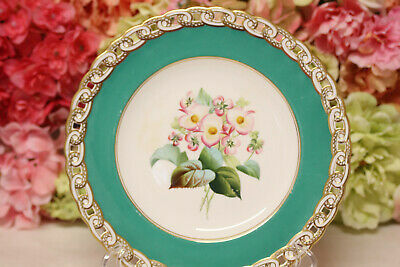 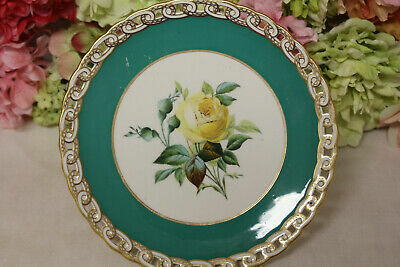 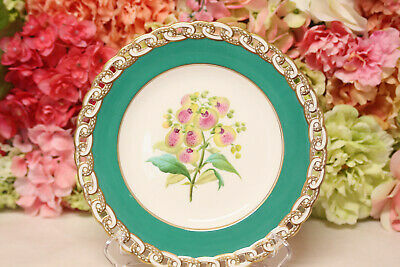 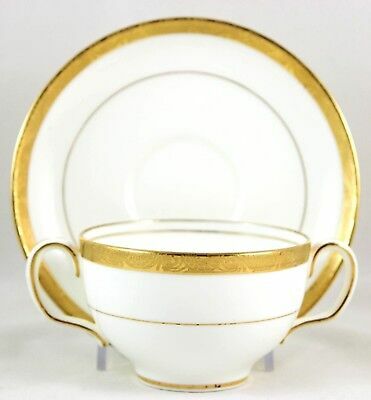 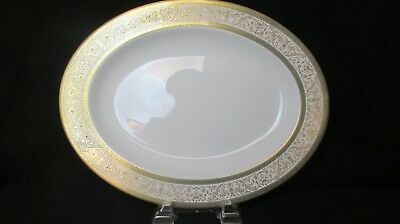 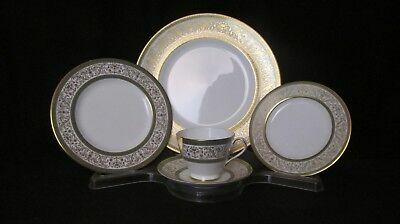 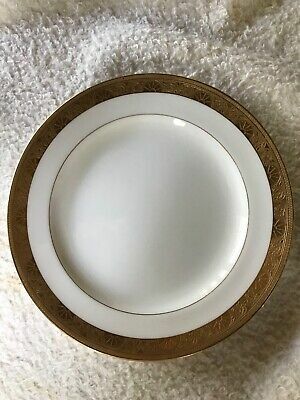 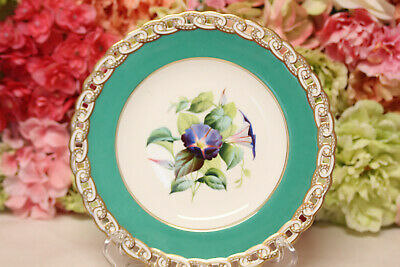 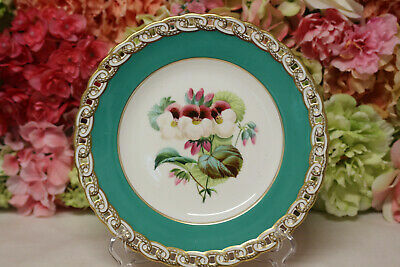 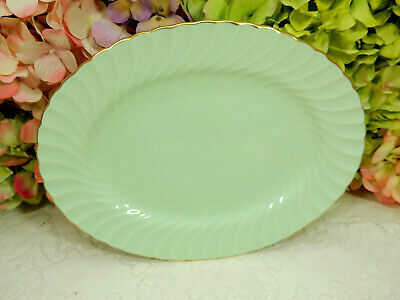 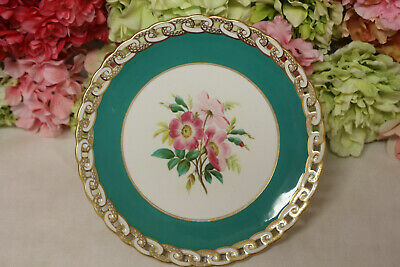 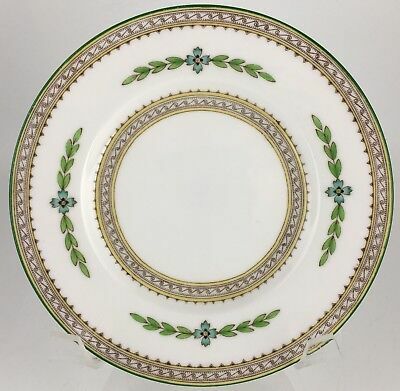 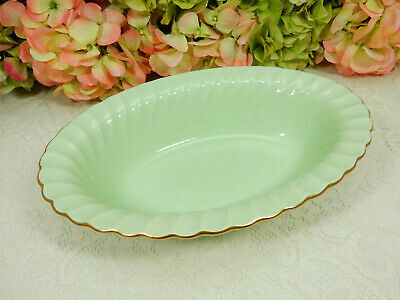 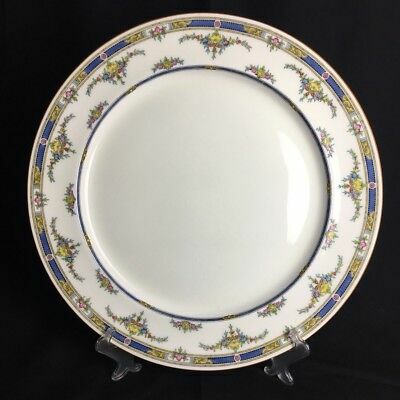 Minton for Tiffany & Co H1032 Gold Encrusted Bread Plate 7 3/4”. 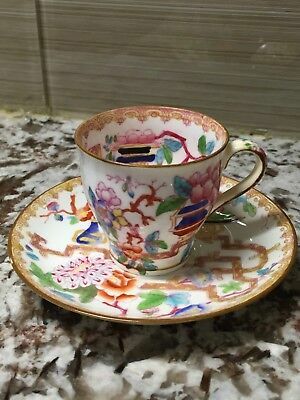 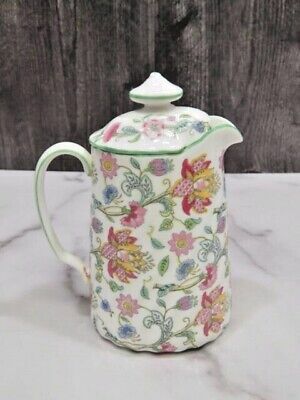 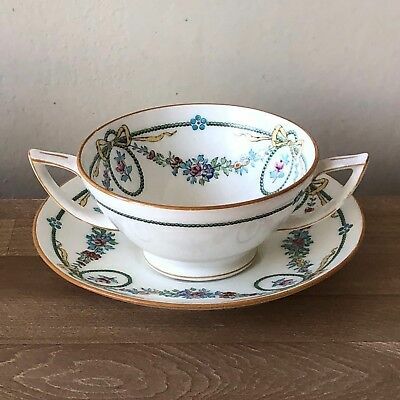 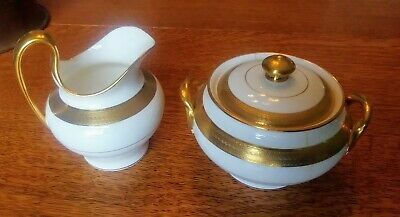 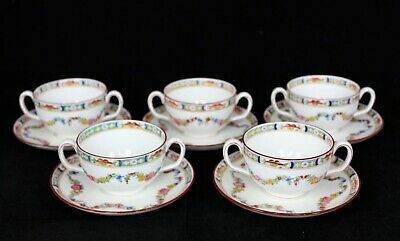 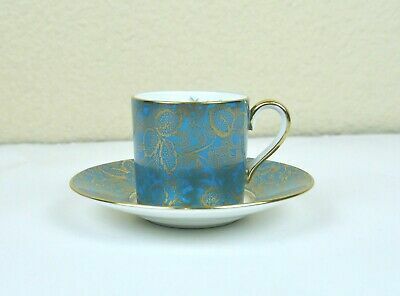 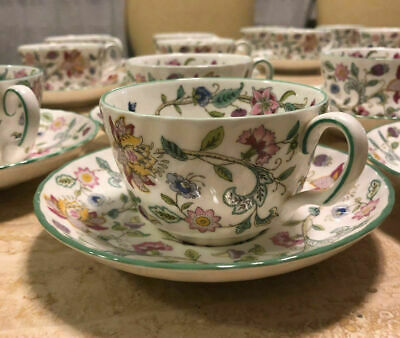 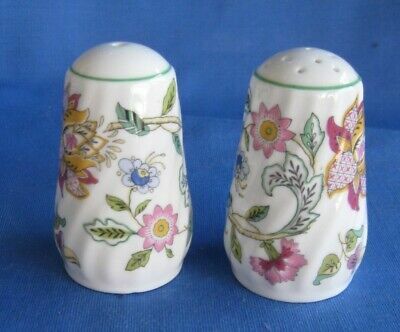 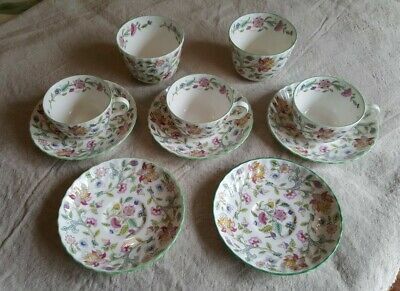 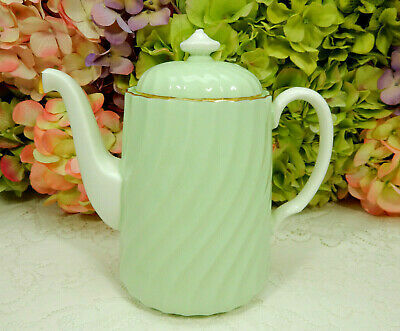 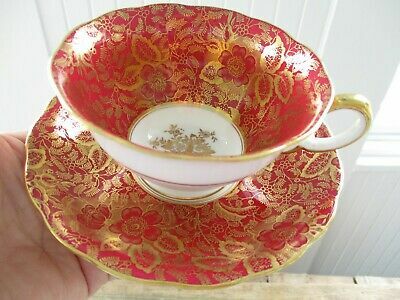 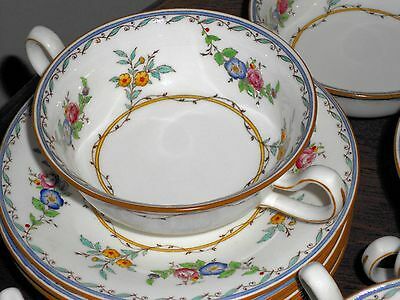 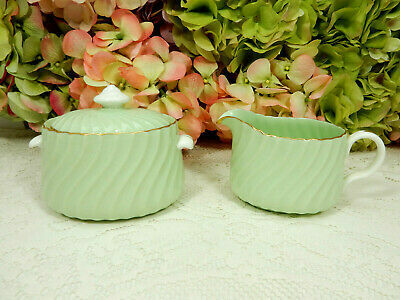 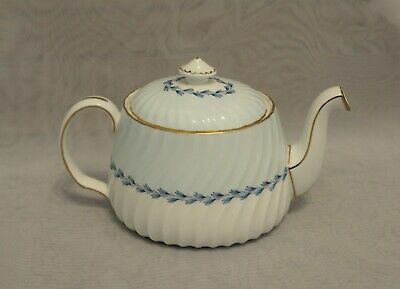 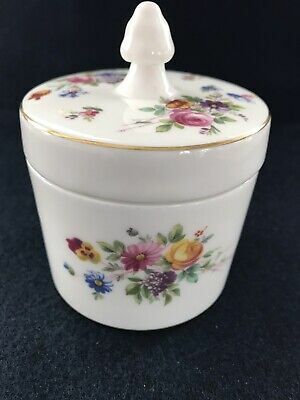 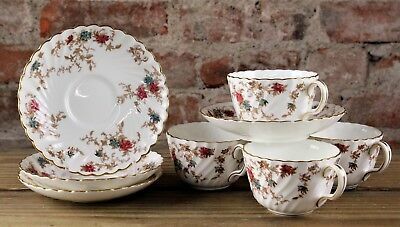 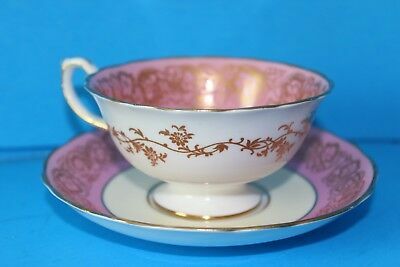 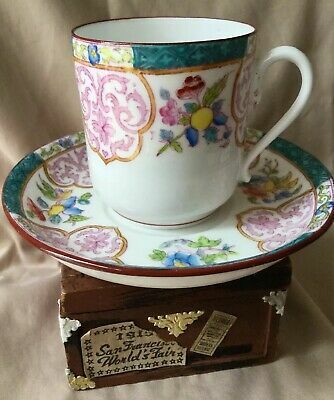 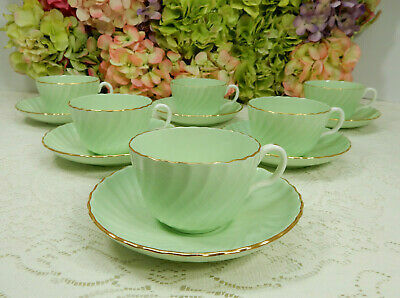 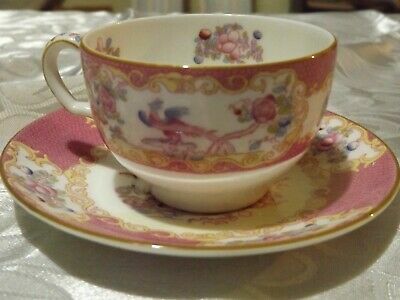 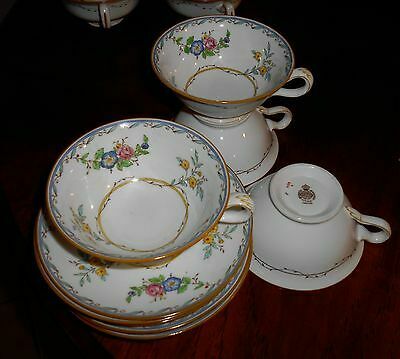 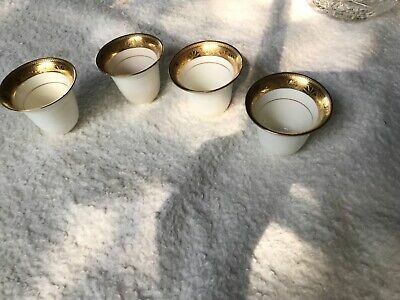 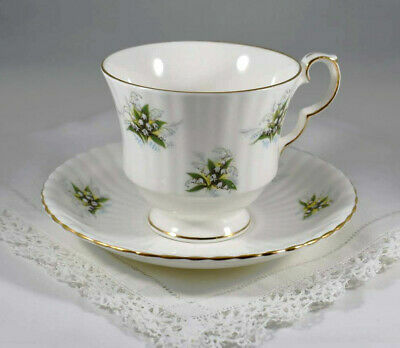 Minton Haddon Hall Green Tall Covered Creamer 5.5"
Vintage MINTON S-309 MARLOW Made in England Bone China Trinket Dish Bowl 4.25"
RARE Antique MINTON E.R. 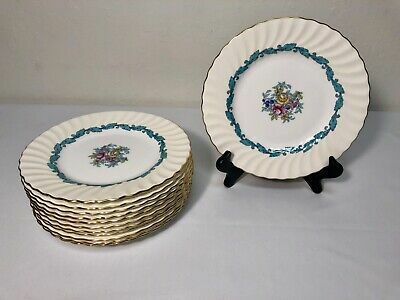 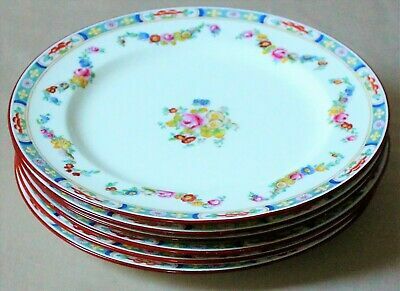 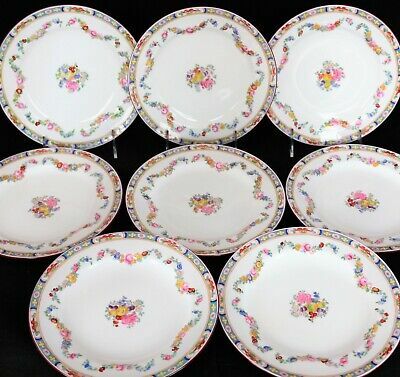 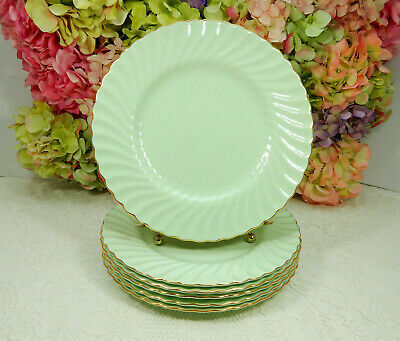 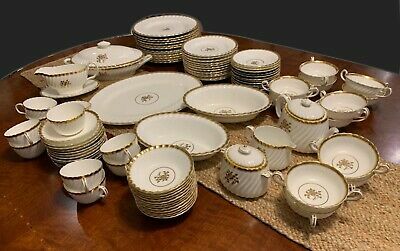 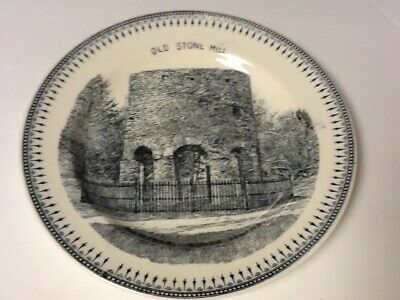 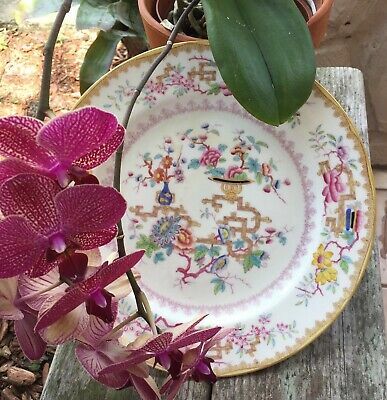 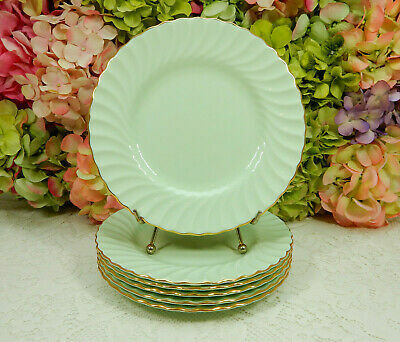 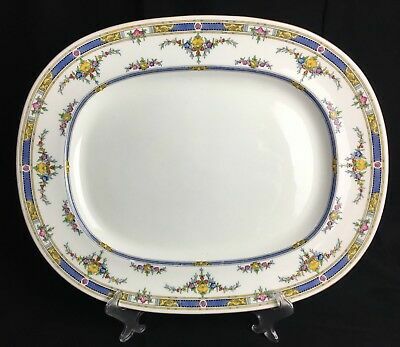 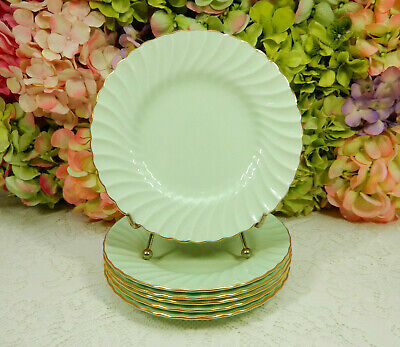 ALLAN 7" Souvenir Plate Old Stone Mill Newport R.I.
Minton Princess Porcelain Oval Serving Platter Yellow Band Floral Trim 17"
Lot Of 7 Minton Pandora Bread And Butter Plates 6"